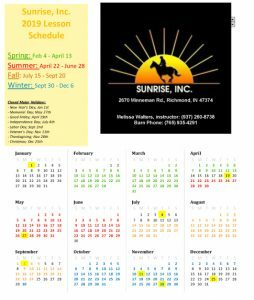 Sunrise Inc., a 501(c)(3), was founded to serve individuals with physical, mental and/or emotional disabilities through equine assisted therapy. It began in 1980 when Carol and Margaret Inglis as well as Janice Edelman saw a need in their community. 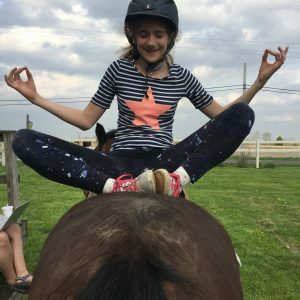 They became certified through North American Riding for the Handicapped Association (NARHA) and began giving lessons to riders in need. 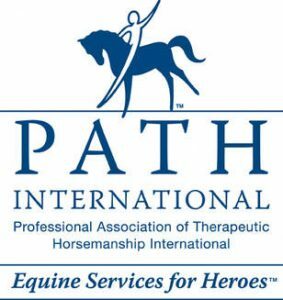 Sunrise, Inc. is now a certified barn under the Professional Association of Therapeutic Horsemanship – International (PATH) and staffs PATH instructors. We currently have over a dozen horses ranging from a 40-inch tall pony to a 66-inch tall Friesian/Percheron cross.